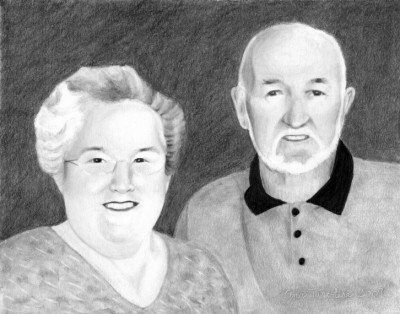 This is a commissioned piece for a 50th wedding anniversary. Awesome work!!! I bet they love it!! !